The seven companies are: Digicom Inc., a narrowcasting service solutions provider; Gulu.com, a dining event creator; CacaFly International Media, a Facebook marketing agency; Quick Language Learning Inc. in the field of digital language learning; NX (Bounty Hunter) Inc., a platform that collates information on various competitions held around Taiwan; Wantoto Inc., a provider of mobile and social network platforms; and Xinosys Co., a web-based application system developer. Former Red Herring winners include Facebook, Twitter, Google, Skype, YouTube and eBay. 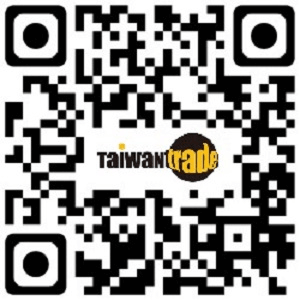 Click on software or cloud for related products on Taiwantrade.